A toner that gently clarifies and provides deep hydration to promote glowing, healthy skin. PRIVATE FORMULA Refining Toner is a blend of Vitamin B and Witch Hazel to clarify and refine pores whilst removing all traces of excess oils. Aloe and Vitamin B5 deeply hydrate to promote glowing, healthy skin. Spray onto cotton pad and wipe over face. Can also be sprayed directly onto face, avoiding the eye area. Pay special attention to the T-zone. Use morning and night. 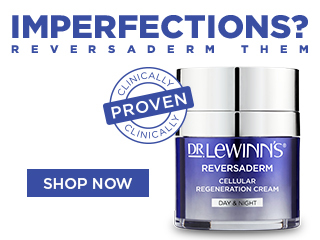 For optimum results, follow with Dr. LeWinn's Private Formula cleanser and Private Formula moisturiser.